Andy and Lauren Strucker finally had their reunion on The Gifted. 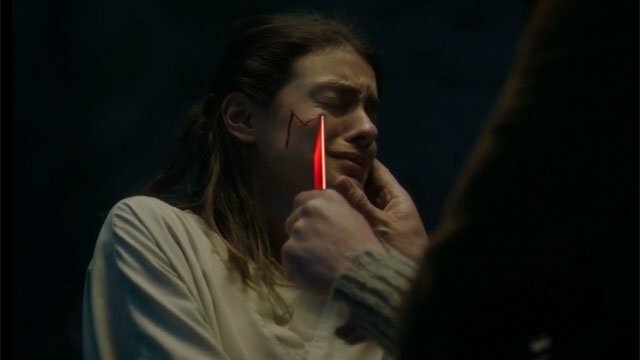 However, the previous episode illustrated just how far Andy will go for the Inner Circle when he badly injured Lauren. Their mother, Caitlin, also crossed several ethical lines to force a mutant to help the Underground. 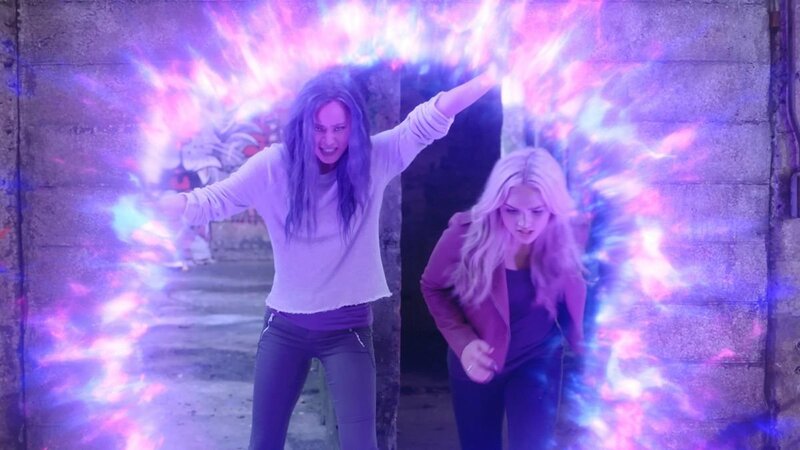 The heroes weren’t able to prevent the Inner Circle from escaping with a powerful mutant. But they were able to rescue several mutant patients who were held captive and abused at an institution. 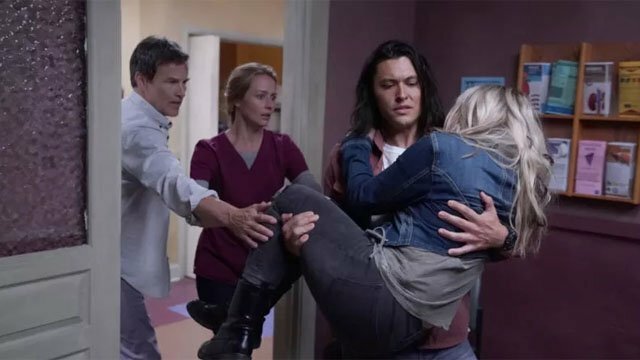 In The Gifted season 2 episode 5, the ramifications of those actions played out as the Underground tried to find sanctuary for their new charges. Thunderbird brought Lauren back to the clinic, and she was diagnosed with a mild concussion. Caitlin berated Thunderbird for not bringing her son home. However, Reed and Lauren eventually realized that Andy firmly believes in what the Inner Circle is doing. Later, Thunderbird helped Caitlin treat a mutant patient named Michael, who secreted acid sweat. Thunderbird’s hands were burned in the process, but Caitlin was moved by the gesture and reconciled with him. When Michael woke up, he told them that the woman liberated by the Inner Circle was Rebecca, one of the most powerful inmates at the institute. Even power dampeners couldn’t hold Rebecca’s abilities in check. In a flashback to his days as a police officer, Jace was taken aback by his partner’s racism towards mutants. In the present, Jace attended a Purifiers meeting and listened as they proposed protests and violence. Jace had a more media friendly idea to track down the escaped mutants and present the Purifers as “the solution.” However, that led to more violence when the Purifiers invaded the clinic and attacked the doctors. Caitlin and Thunderbird kept most of the mutants hidden. But Michael was beaten to death before the Purifers got away. Afterwards, Jace came up with a new way to strike at the mutants where they live. The Inner Circle couldn’t get much of a response out of Rebecca. Andy realized it was because they were treating her like a weapon instead of a person. He took the time to befriend Rebecca before she opened up. She even demonstrated her power to turn things inside out before kissing Andy. Because she no longer felt like a prisoner, Rebecca proved to be more receptive to the Inner Circle’s mission, and she began training with them. Blink and Eclipse brought several of the escaped mutants to Erg, so they could receive sanctuary with his Morlocks. Erg took Blink aside and tried to convince her to stop trying to pass as an ordinary human. He also agreed to take on the refugees, but only if they received the Morlock “M” on their faces. Eclipse strongly objected to that, but most of the mutants agreed to take the painful mark on their faces. 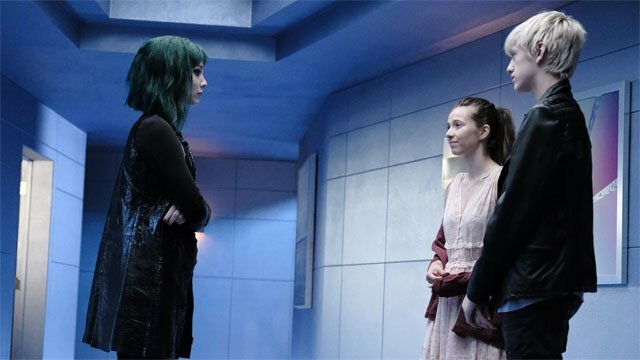 What did you think about The Gifted season 2 episode 5? Let us know in the comment section below! 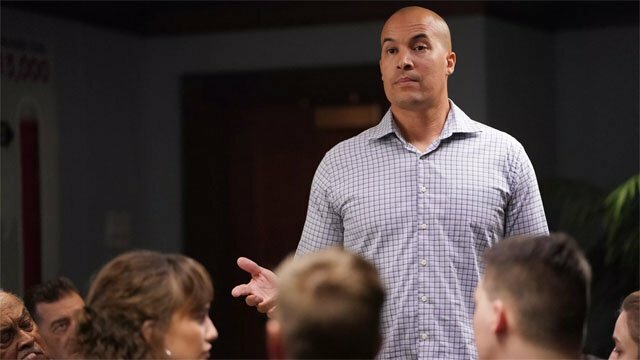 The post The Gifted Season 2 Episode 5 Recap appeared first on ComingSoon.net.